Owner operator, Mexican-born sommelier Edmundo Farrera. 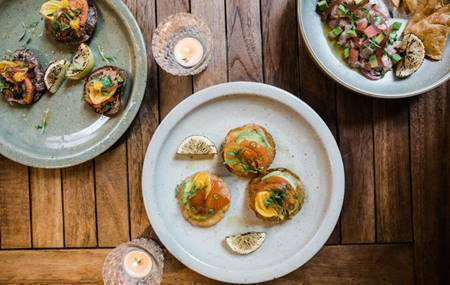 New Zealand is about to get its first taste of the mezcal bar trend currently sweeping the globe with the opening of La Fuente Wine & Mezcal in Auckland’s Snickel Lane. 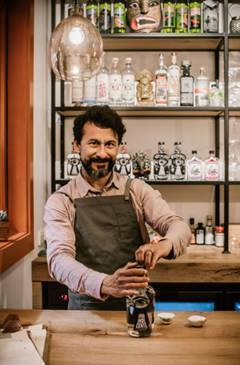 Following on from a successful pop-up in Britomart last year, La Fuente Wine & Mezcal opened its doors as a permanent establishment on November 14 and will offer a unique mix of wines (including natural, traditional and exceptional vintages) alongside artisan mezcal – a distilled alcoholic beverage made from the agave (or maguey) plant – and delicious, Mexican-inspired dishes. Follow La Fuente on facebook.com/LaFuenteNZ and on Instagram @lafuentenz for regular updates on upcoming events, tastings and collaborations. For more also see website www.lafuente.co.nz.